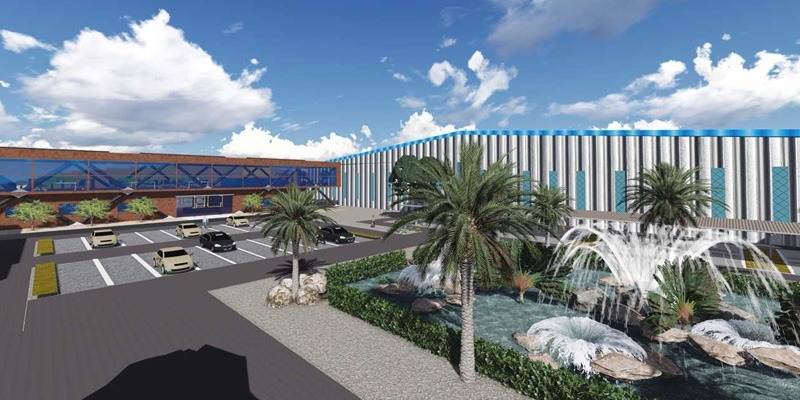 The proposed development of built to suit facilities, to be constructed on 80 Acres plot of land with a total built up of 1.6 million sq ft, which includes a production facility, finished goods warehouse and, raw materials warehouse, designated to be the “International Distribution Center” of a multi-national company in Malaysia. The facility incorporates in its design the latest engineering pioneering systems in the firefighting systems. The project is expected to be one of the largest developments of warehouse space and manufacturing space in Malaysia in this decade.